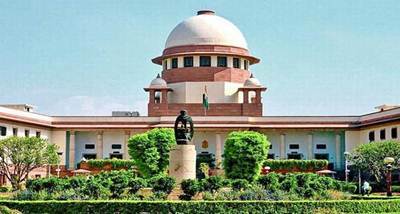 The Supreme Court is scheduled to hear today a plea challenging the Election Commission’s ban on the release of a biopic on Prime Minister Narendra Modi till the general elections are over. A bench, headed by Chief Justice Ranjan Gogoi, had on Friday agreed to hear the plea which has been filed by the biopic’s producers. The poll panel had, on Wednesday, banned the screening of the biopic during the current poll period, saying that any such film that subserves the purpose of any political entity or individual should not be displayed in the electronic media. The Commission’s order came a day before it was to be released, coinciding with the first phase of Lok Sabha elections.